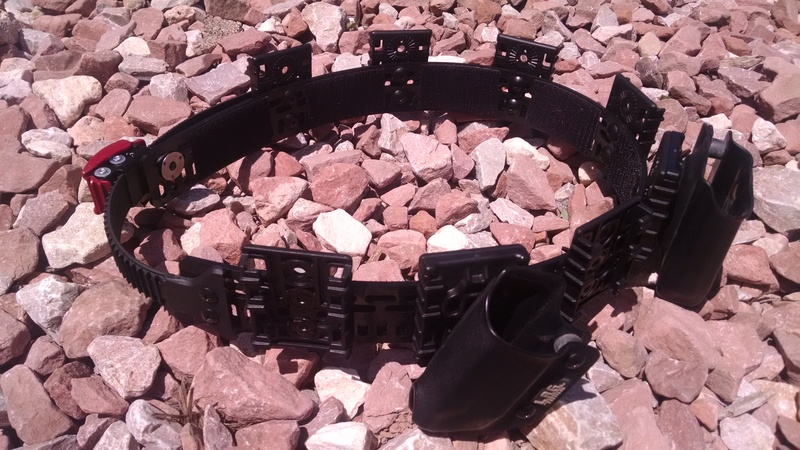 Black inner belt to make a complete belt system. For XXL outer, the inner will only go to about 48 inches for the inner belt. Our belt systems have about 8 inches of ratchet (tightening) from the bottom number which is the actual length of the panel. There will be about 3 inches less of the mounting holes than the bottom number. These are actual numbers. So if you need a 32 inch, go with a Medium. I received my Carbon Arms ratchet belt system yesterday, immediately connected my 1911 mag pouches and holster, gave it a test run and was absolutely delighted. The ratchet system is brilliant and the overall quality top notch. Keep the great products coming! I really wish I had found this belt years ago! Its a game changer for 3 gun and im sure pistol shooting as well. Its so rigid there is no issue of holster or caddies torquing while trying to draw. Easy to set up too. This is the greatest 3 gun belt hand down. The ability to move your gear to where ever you want it and then lock it down is something that no other belt can do. You can load it down with all the 3 gun gear your heart can desire and it will not move. It’s very nice to really to get your belt right before you go and shoot and let it lose after you are done. Works great with ELS mounting system. 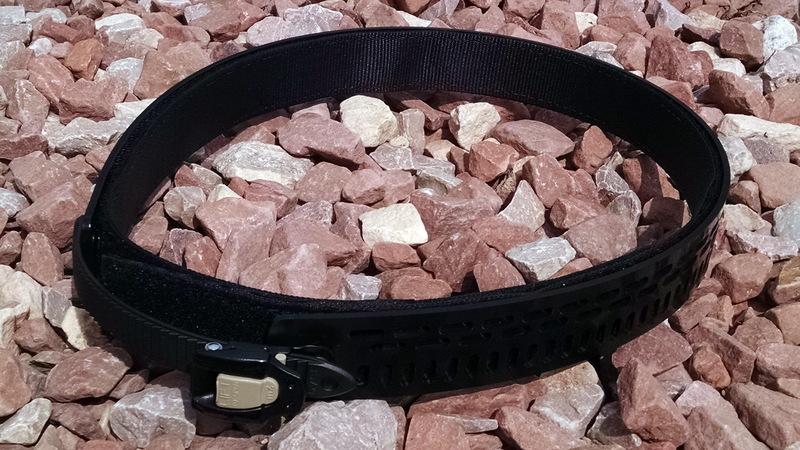 Supper happy that carbon arms have found the fix to finding to best action shooting belt.